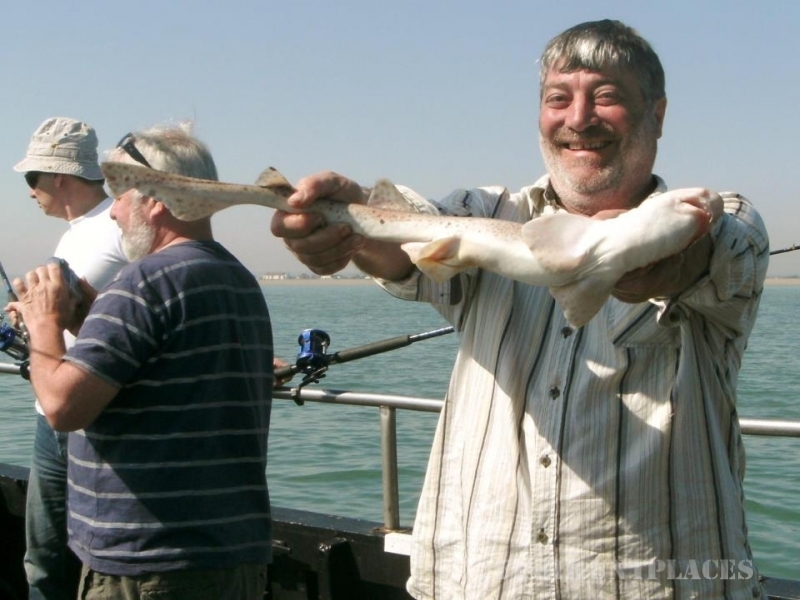 For the last 25 years SEA SEARCHER BOAT TRIPS have been offering thousands of holiday makers sightseeing trips around Ramsgate's harbours, and more recently, wildlife watching and seal spotting trips. 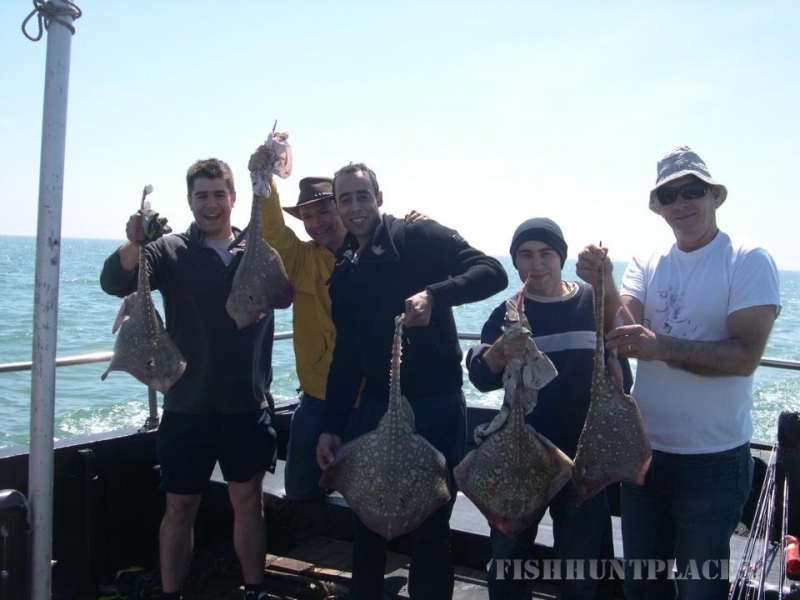 It is a traditional fishing boat which offers some fantastic trips around the Kent coast including sea angling and boat chartering for film and television, safety boat and work boat. We can now also convert the boat to enable disabled access for pre arranged group booking for our seal and fishing trips. 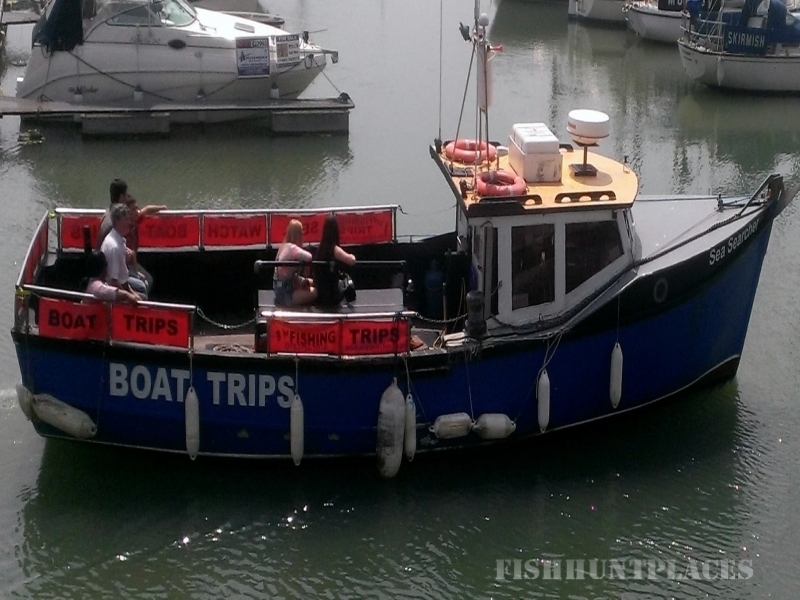 We are based at Ramsgate Harbour and are fully certificated by the Maritime and Coastguard Agency (MCA), both boat and crew are committed to giving a great experience to anyone coming aboard. Sightseeing trips operate weather permitting from 12 noon daily during school holidays and weekends from Easter to the end of September. 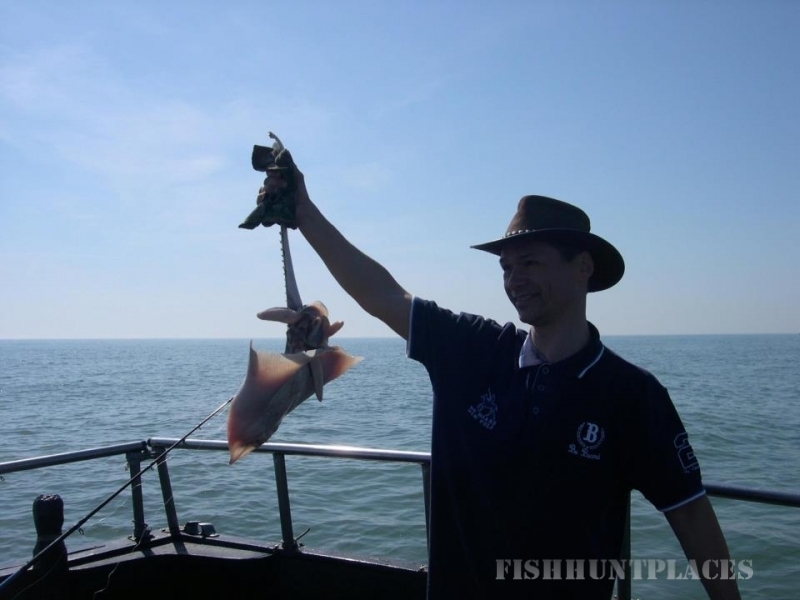 You can take a trip on Sea Searcher to learn about the historic Royal Harbour's interesting history whilst taking in the delights of the Ramsgate Marina and Outer Harbour. Cruise past the Ferry Terminal and the old lighthouse on the west pier. Ramsgate has the only Royal Harbour in Great Britain, an honour granted by George the fourth in 1821.